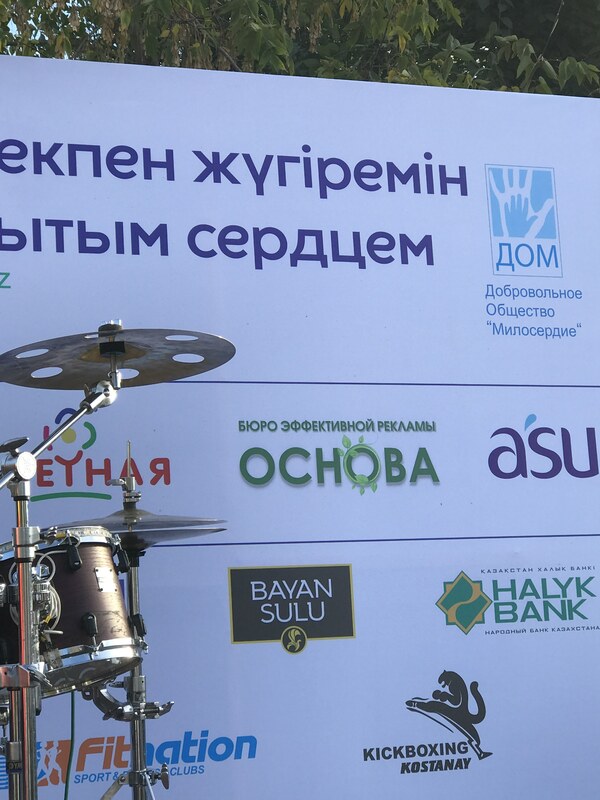 Bayan Sulu confectionery factory has taken part in the international food exhibition UzFood’2019 – the largest food exhibition of Uzbekistan. Баян Сұлу кондитерлік фабрикасы барлық қазақстандықтарды көктемнің Наурыз мерекесімен құттықтайды және бейбітшілік, бақыт пен өркендеуді тілейді. Bayan Sulu Confectionery Plant took part in the international exhibition “Prodexpo”, the largest one in Russia and Eastern Europe. 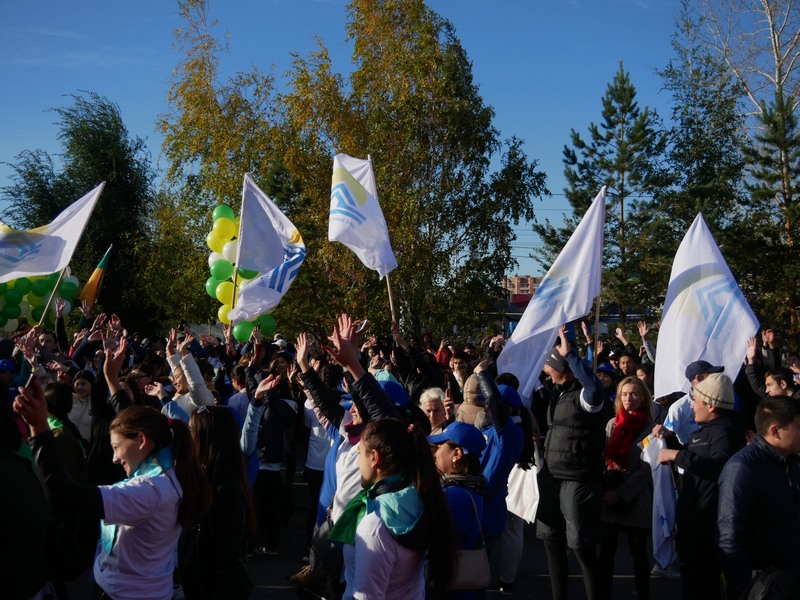 Bayan Sulu confectionery factory has rendered assistance in organization of charity half-marathon in Kostanay. One of major sports events of the city unified hundreds of people of different age who covered different distances for health and goodness. Bayan Sulu factory was glad to render assistance to the half-marathon planners, since one of the main principles applied by the factory, i.e. use of natural ingredients, organic raw materials, safe and transparent production process – are also focused on wellness and support of healthy lifestyle of Kazakhstan people. Play sports and renew your energy with Bayan Sulu products. © 2011-2019, JSC "Bayan Sulu"